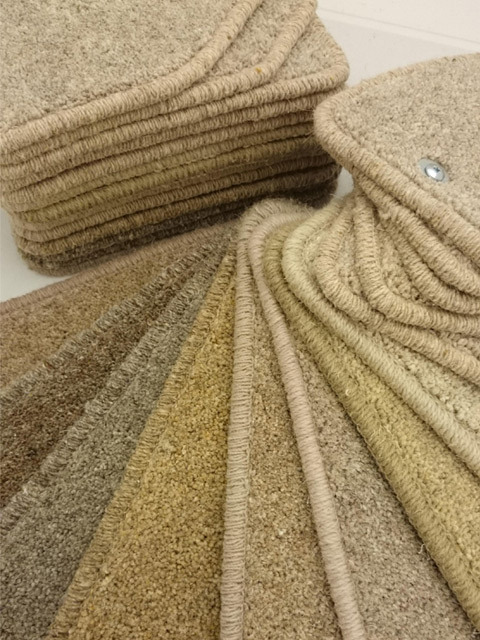 Not only do we supply carpets from our Rotherham , South Yorkshire branch , we give the correct knowledge from estimating to fitting and care of Laminate , wood flooring , Lvt and Vinyls throughout Sheffield and South Yorkshire . 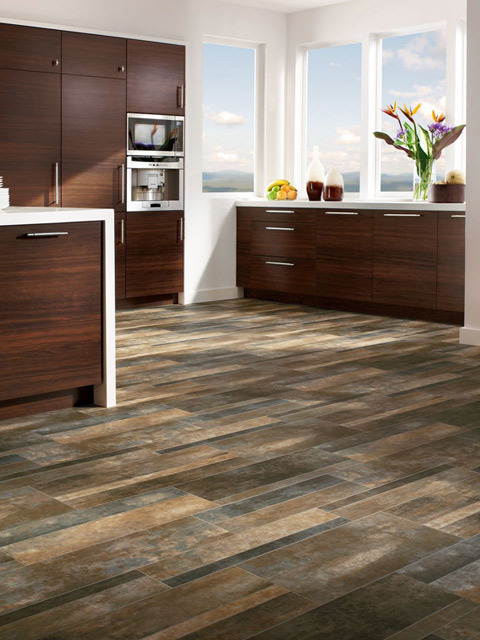 This too can be said of our store in Scotter , Gainsborough , Lincolnshire where you can select carpets and most types of flooring . 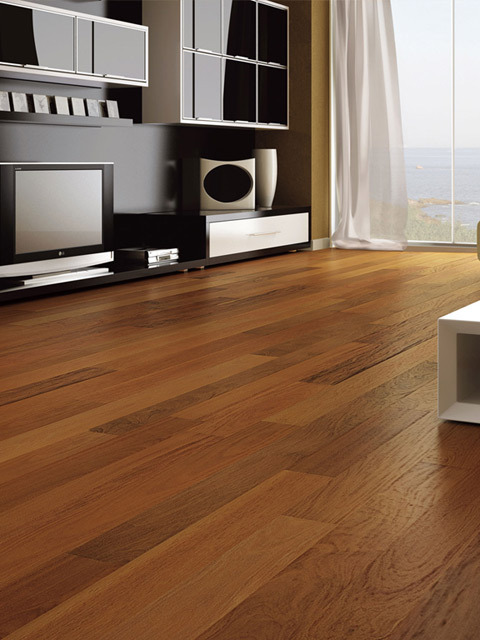 We have on display all the latest flooring from all the best flooring manufacturers . 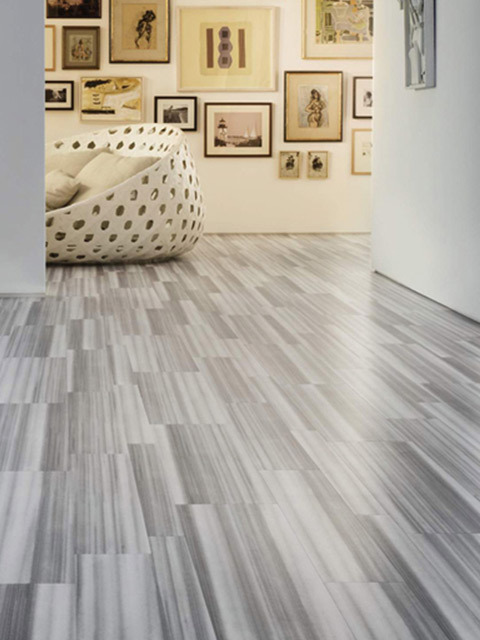 You'll find Axminsters to Vinyl flooring the choice is endless , unhurried and worth a visit . 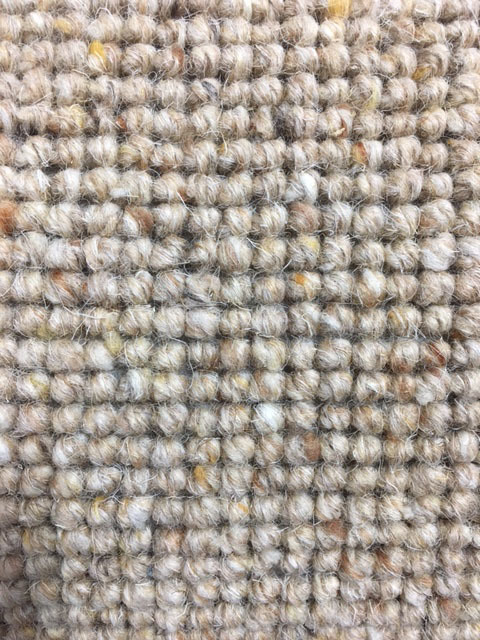 Specialising in the finest quality carpets, underlay and rugs, you’re guaranteed to find something that suits your needs and requirements. Being in the trade for over 45 years here at John Hughes Carpets we certainly know our carpets as well as our customers needs, retailing in the rotherham area for all his life Managing Director John Hughes says "although times have changed there is still a demand for high quality and exceptional service at keen prices, with no over inflated false discounts". 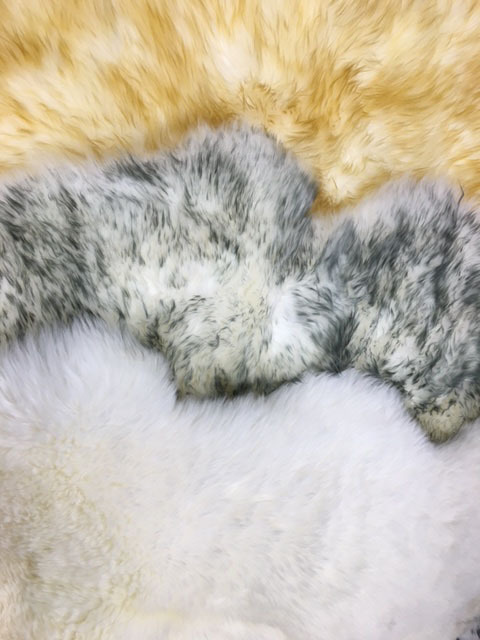 Here at John Hughes Carpets the business has been built on recommendations from loyal customers who have returned in generations! 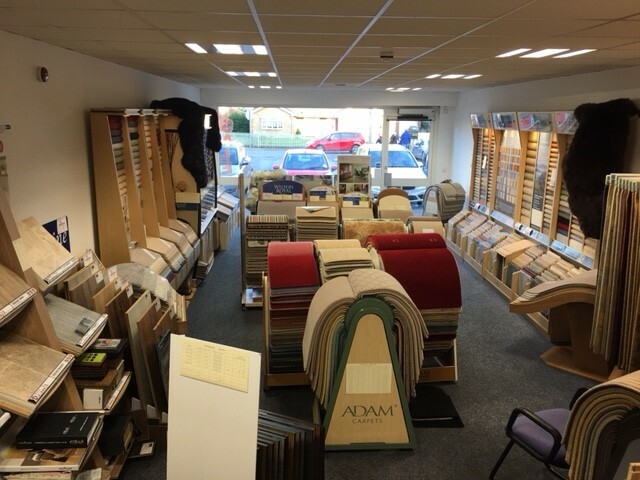 In the easy to find and park showroom you will find a large selection of Carpets, vinyls, woods, laminates, rugs and if your business premises need flooring we can do that to with a large selection of commercial flooring. 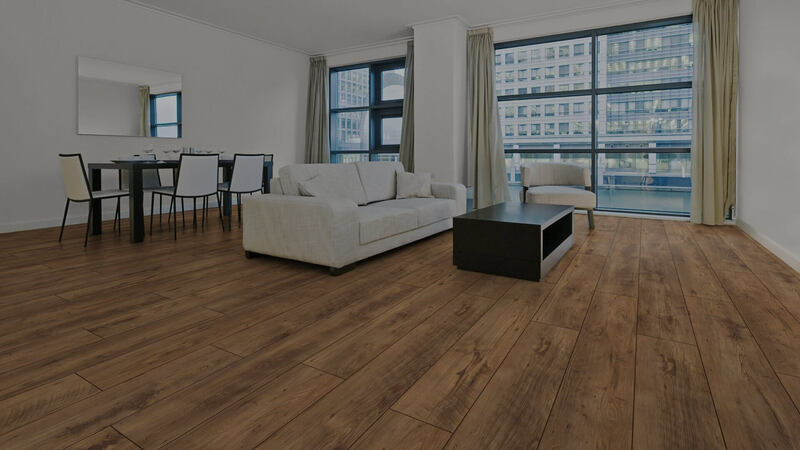 We can visit your home day or night to quote for your new flooring which gives our service a personal touch as flooring is best judged in the room it is going.